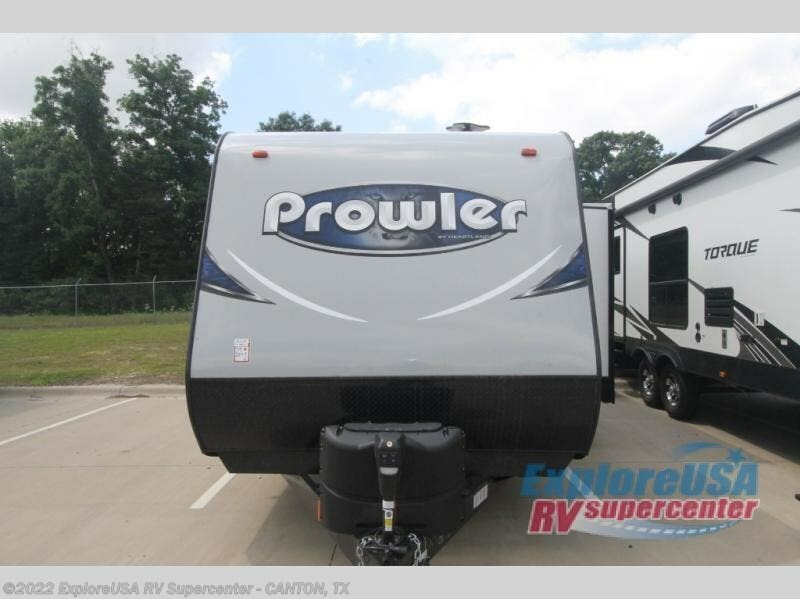 Come see just how fun and easy camping can be when you choose to camp with this single slide out Prowler Lynx 285 LX travel trailer. 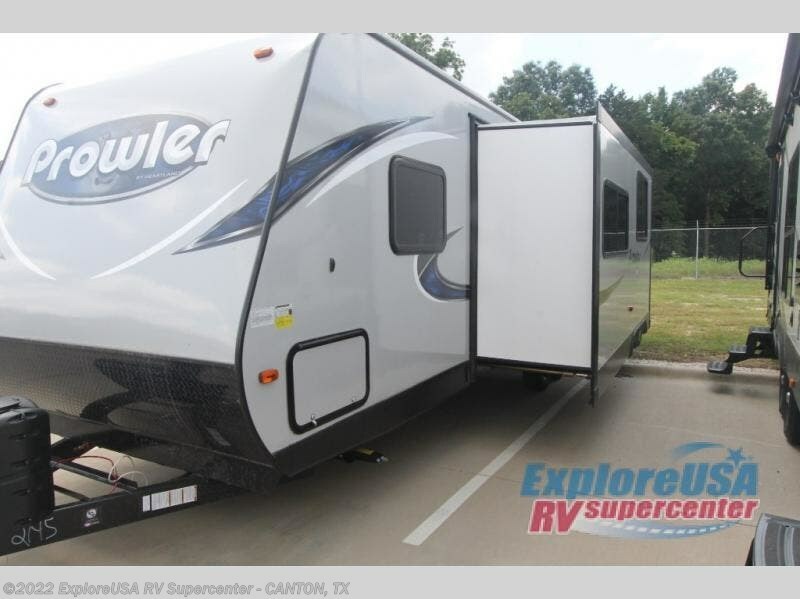 This model can easily accommodate up to nine campers so you can easily camp with friends if you like! 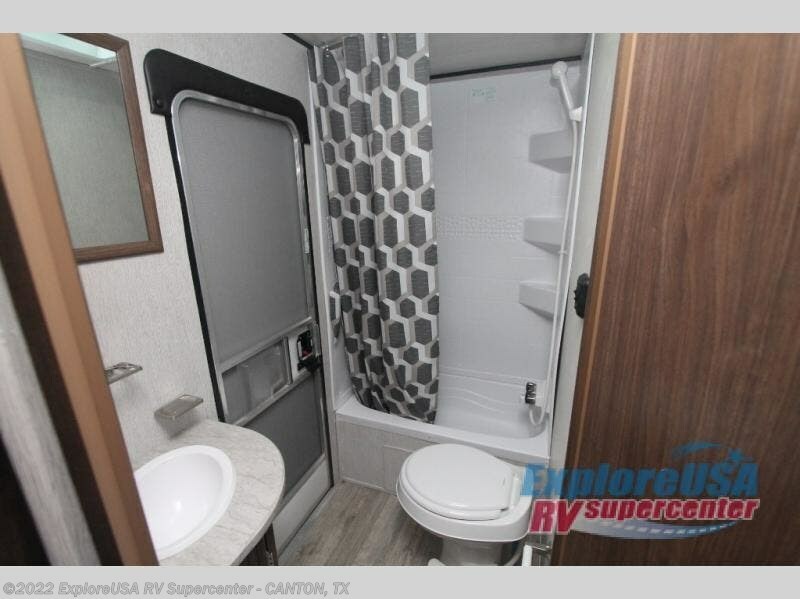 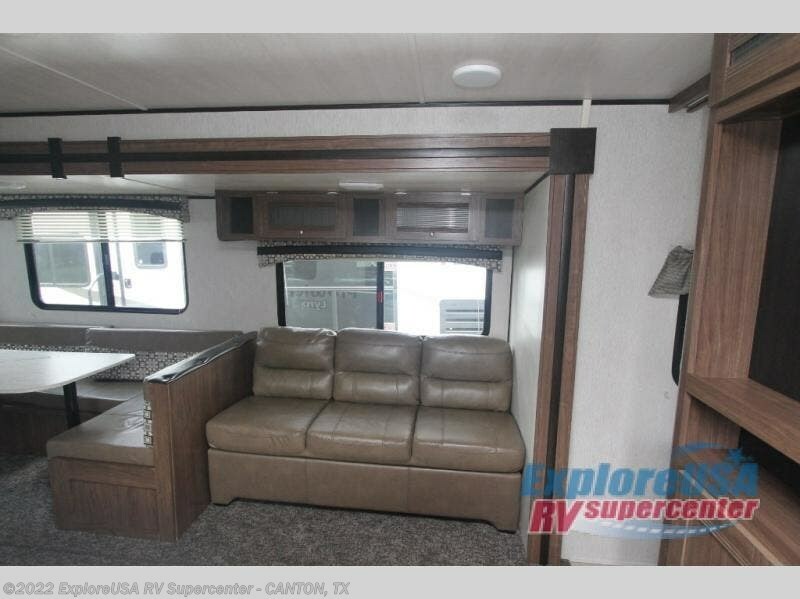 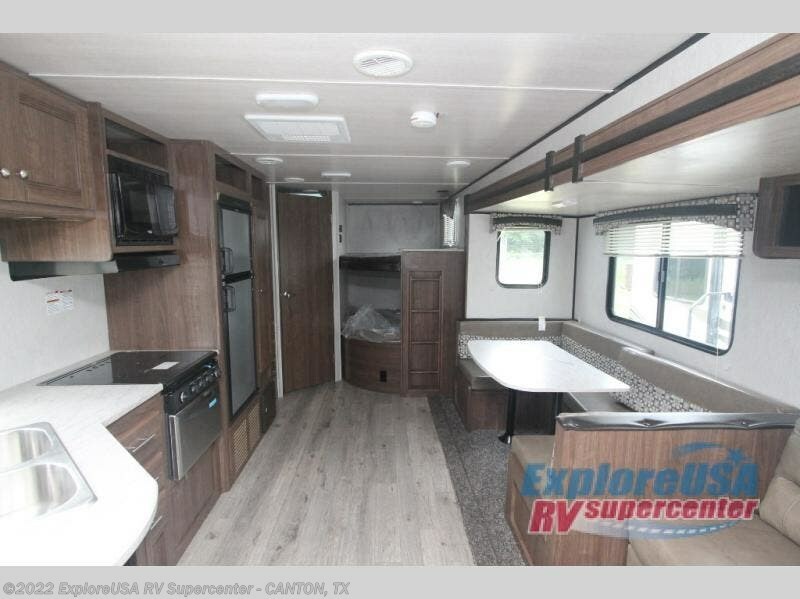 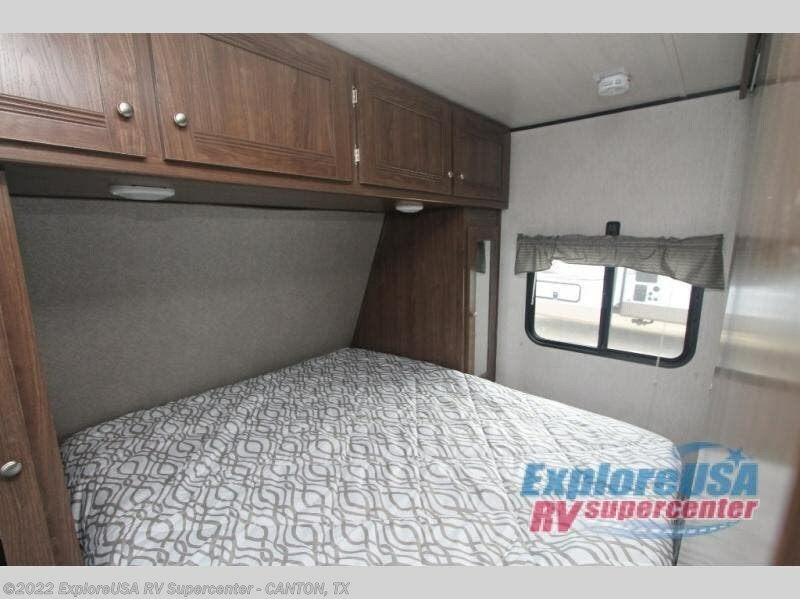 You will find plenty of double features throughout from the two entry doors to the rear set of double bunk beds. 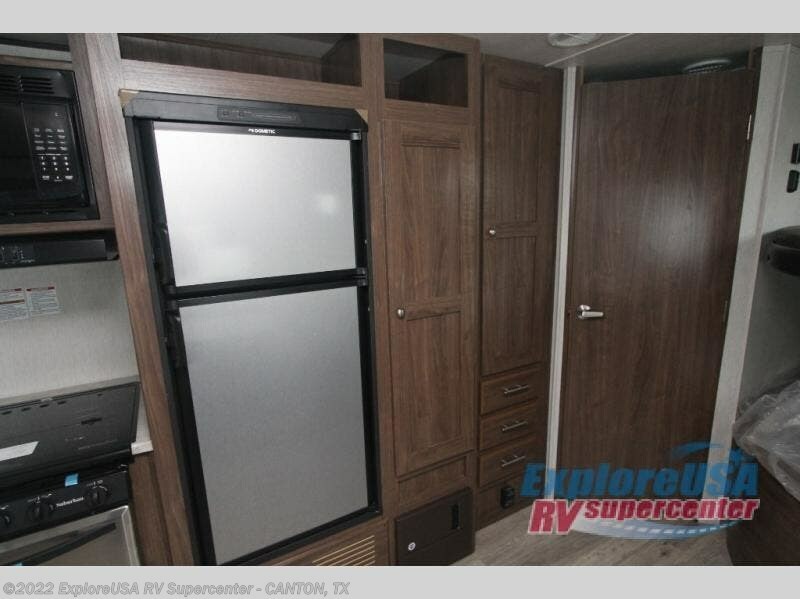 Mom and dad will enjoy the sliding doors along either side of the entertainment center, which provides plenty of privacy in the front bedroom. 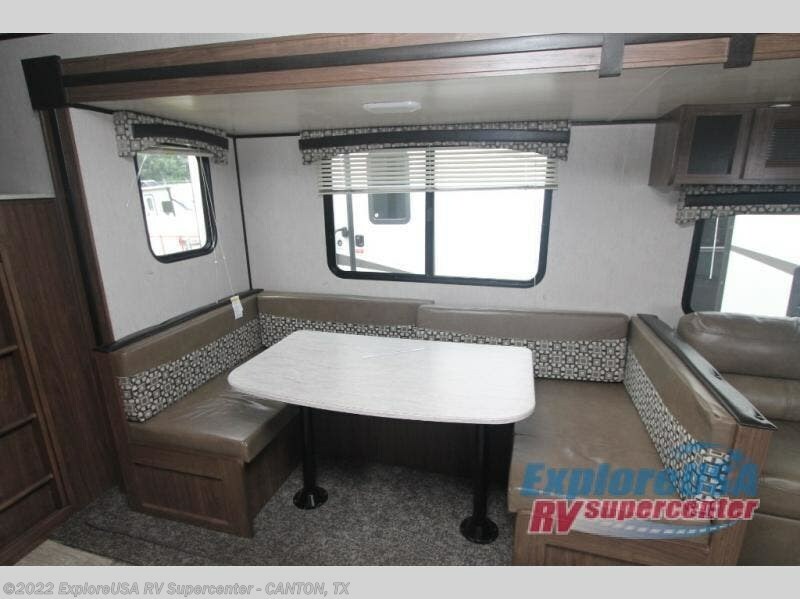 In the evening plan to grab your camp chair, a snack, and head out to enjoy the scenic sunset while sitting under the 17' awning and more! 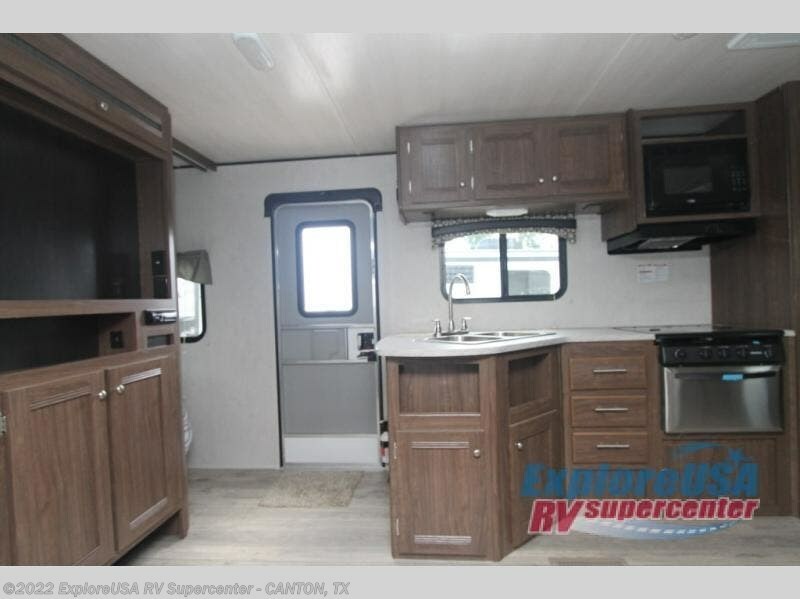 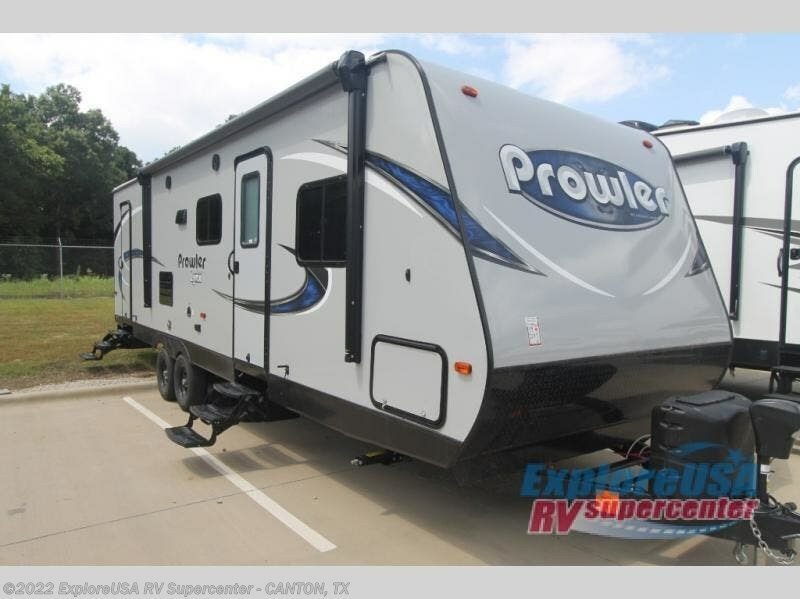 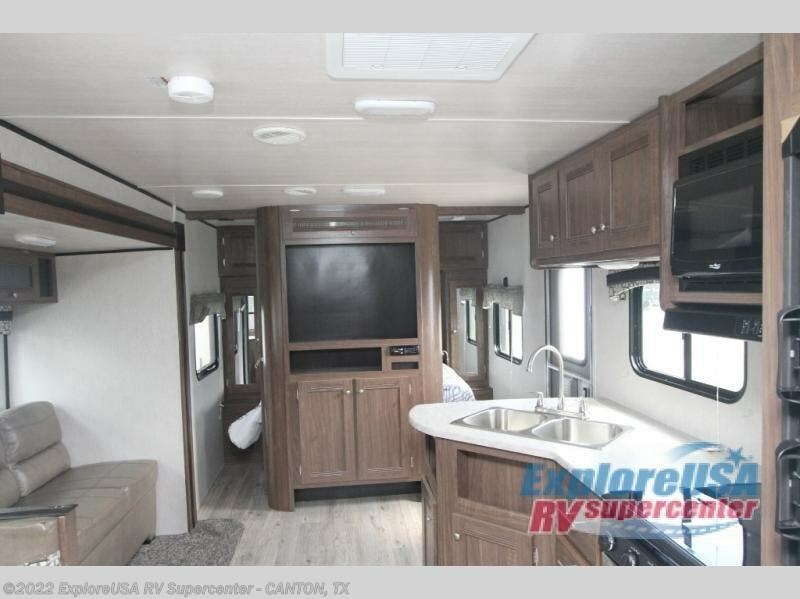 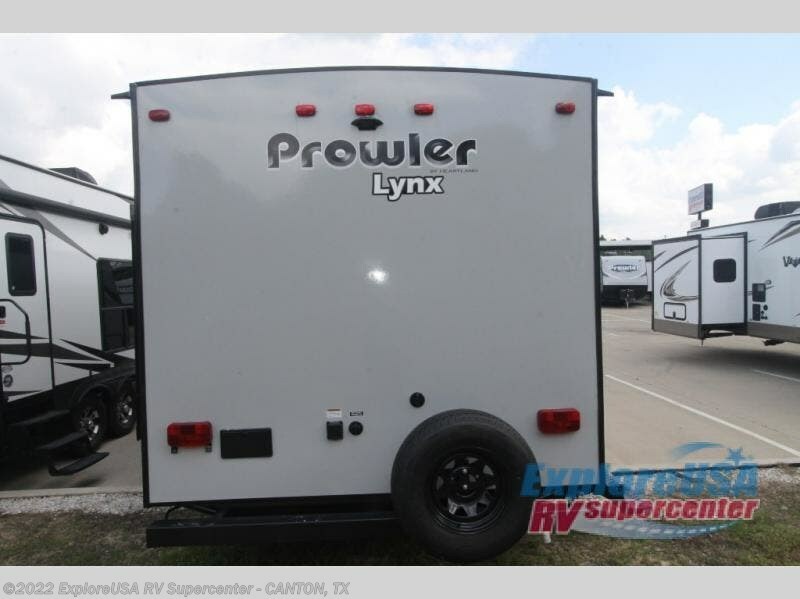 Check out Stock # W2216 - 2019 Heartland Prowler Lynx 285 LX on heartlandrvsource.com!